They were professional, efficient and effective. 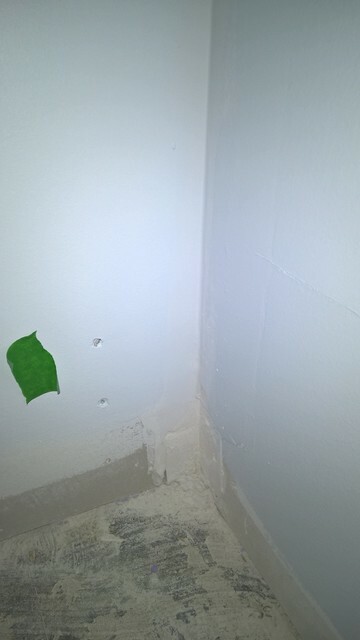 I needed the wallpaper redone in my powder room within a short time frame and they were able to accomodate my urgency. We ran into some snags along the way (as the house is 90+ years old) and they were able to provide workable solutions (based on their many years of experience). Overall, I am very pleased with the level of service and work. Would highly recommend. Thank you to Prestige Painting for completing our new unit. 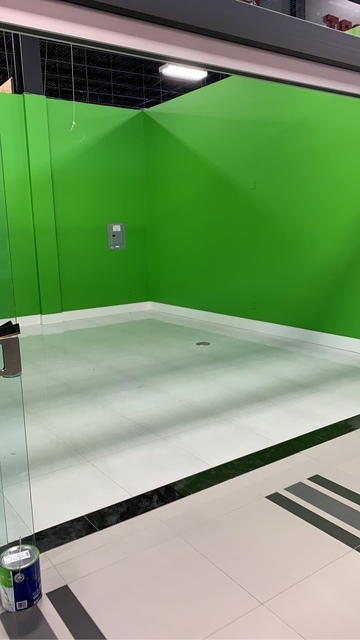 Going into the project we were worried about how the color would turn out as we wanted to change dark navy walls to a bright green color, working with Tal he was able to reassure the job would turn out great. 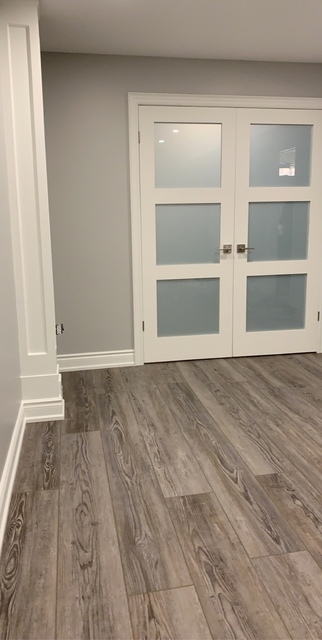 After completing the job in less than a day we were amazed at the turn out of the space, the color turned out better than we expected. 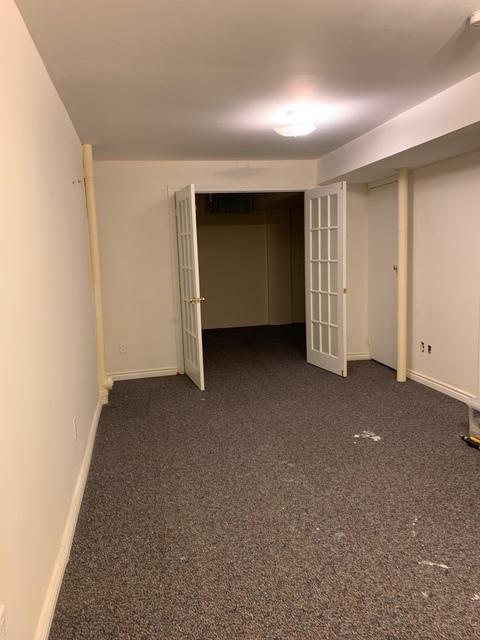 After completing the job the crew made sure space was left clean, as well walked us through all the work that was done, they even ended fixing up some minor defects that were not even discussed initially. We are very pleased with choosing Prestige for our project and will be only working with them moving forward. Hi Boris. M, First of all, thank you so much for your positive feedback and for taking the time to post this review. It's our customers that allow us to constantly improve the way we do business, one of which we're really proud of, the exceptional customer service you have experienced. We are so glad you are happy with the new colour you selected for the unit. 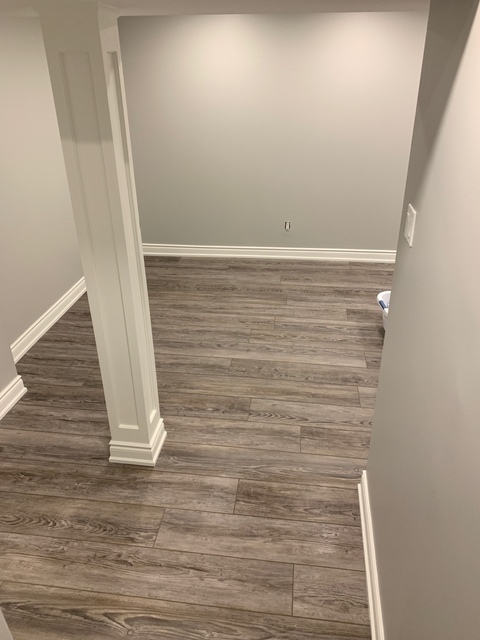 We completely upgraded our basement, we had one contractor do the flooring and bathroom and used Prestige Painting for the finishing. Prestige painting did the skim coating, trim, doors and painting of the complete job. We are extremely happy with the final result as you can see from the pictures. 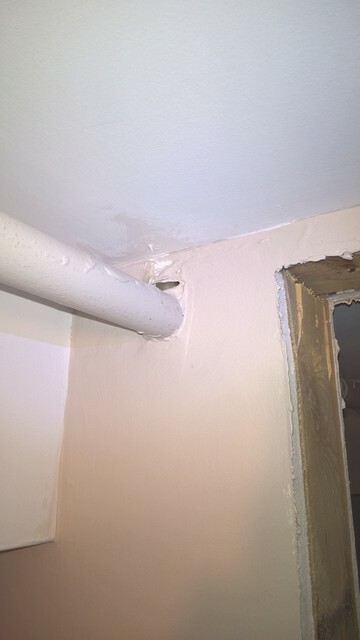 This was quite a job, the original job in the basement was not done correctly and Prestige had to do a lot of fixing to make sure it came out perfect. 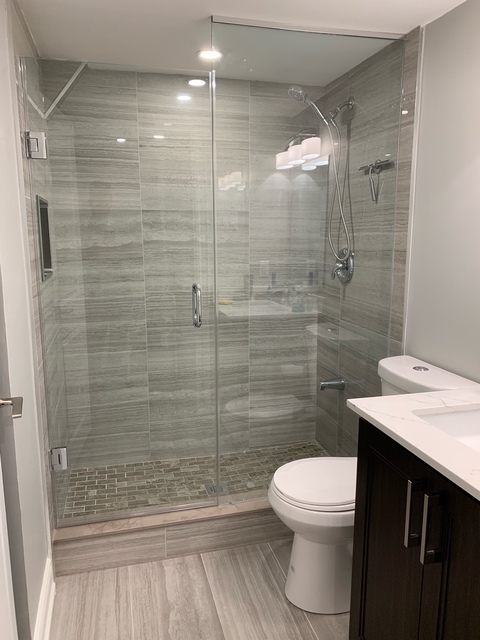 In addition we had some challenges during construction and Prestige without any pushback made sure that items were corrected and we as clients were happy. All in all a great experience and we would use and recommend Prestige to anybody. Hi Nick V., thank you so much for your positive feedback and for taking the time to post this review. It's our customers that allow us to constantly improve the way we do business, one of which we are really proud of, our problem solving skills and customer service in which you have experienced. 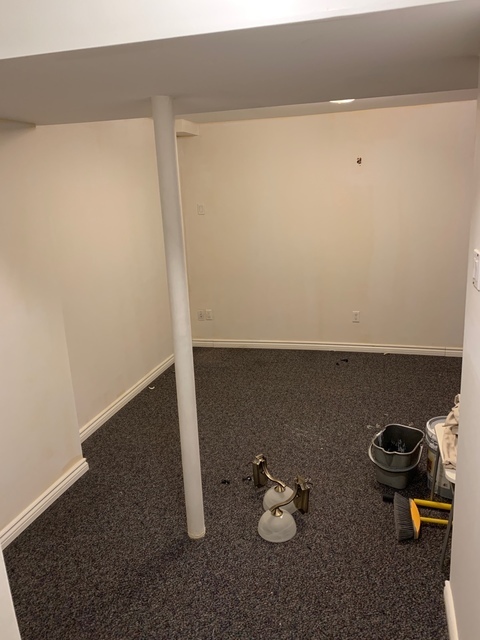 We are glad to know the you are enjoying the new basement, as well as that you had a smooth process working with our crew. Tal and his team have done an amazing job in our home. They made sure our expectations were met on all levels. I can only recommend this company to everyone! We are so grateful for your kind words. Thanks for sharing your review with us and the community. Looking forward to working with you again in the future. Thank you for choosing Prestige Painting & Contracting! Incredible customer service! 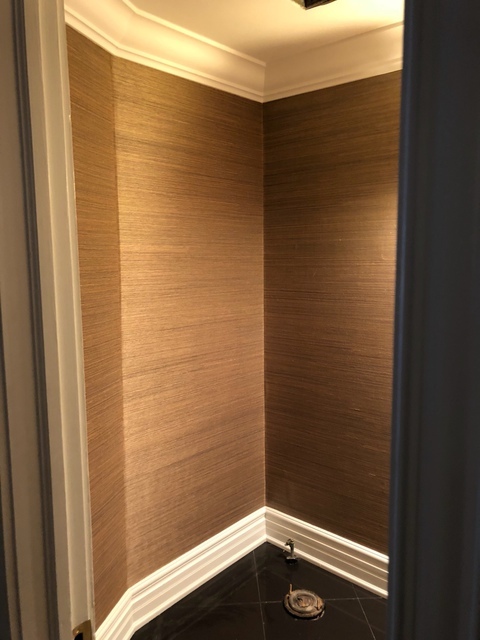 Prompt, professional and courteous, and did a fantastic job – my powder room has been brought to life with the new wallpaper that was installed! Thank you for your awesome review! We love the Grasscloth wallpaper you chose, it is really an amazing way to bring a little bit of the outdoors inside. We are excited to continue your remodelling project as the weather gets better! Workers were extremely professional and polite. 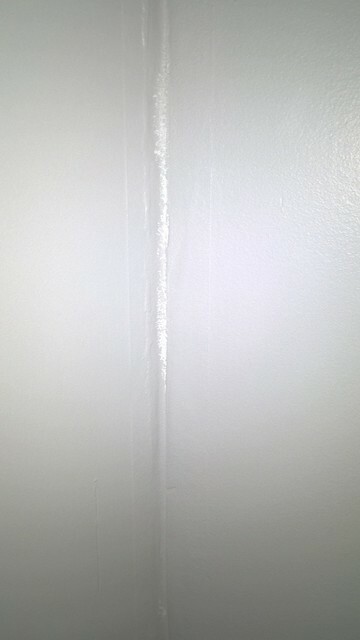 Did an amazing job repainting my home, they even went the extra mile to repair some cracks in the baseboards. Would definitely recommend Prestige Painting to friends and family! Thank you for your kind review! We hope you enjoy your newly redesigned home. Thank you again for choosing Prestige Painting & Contracting! We hired this company to drywall and paint our full house. We chose them because they offered a good price and their reviews were good. When we did the initial walkthrough for the job, we were told many times “don’t worry we’ll take care of this or that”. The attitude changed totally when the job was started. 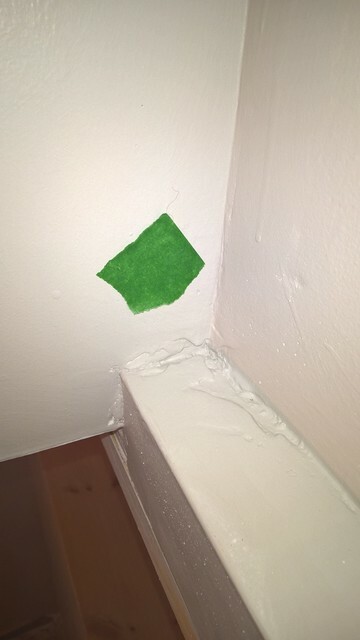 Drywall issues were either blamed on the framing or we were told “they’ll be fixed just before painting”. And of course, most of the issues were not fixed. After painting, a lot of defects can be seen. Those were blamed on “the old walls”, because according to them “they did us a favor by painting the old walls not just the new ones”. Not to mention that the painters didn’t even bring correct lighting, so the paint job is bad in all the rooms without a lot of natural light. Anyway, stay away from that company. They might seem nice and reasonably priced, but at the end it costs us $4,500 to fix what they did. Forgot to mention that most of the reviews were written by family and friends. Attached are a few pictures of the "prestige work" they did. After reviewing your information in our system, it has come to our attention that your job was completed over a year ago, our records do show that you have signed off on the project, and were satisfied with the results after speaking with our representative. After reading your review we have tried contacting you, although there has been no cooperation on your end, we would like to get a better understanding on the points you have mentioned in the review to help you, and solve any outstanding issues you might have. With respect to reviews, these are actual customers we have done work for and can be verified. Prestige Painting took care of our full condo repaint. From start to finish they were an amazing company to work with. Tal was extremely informative giving us all timelines, as well as updates throughout the project. The Prestige crew was always on time at our condo, and left our place clean at the end of everyday. Overall Prestige Painting went above and beyond our expectation, and we will definitely be recommending them to friends and family. We are glad that you guys are enjoying your newly painted condo. It is a pleasure for us to go above and beyond for all our amazing clients. Cant wait for the upcoming projects in the new year! We hope you enjoy your newly painted home. It was a pleasure working with such an amazing client. Thank you for choosing Prestige Painting & Contracting. We had a pleasure working with such a talented artist like you. We hope your new office/studio space will bring you only success in the near future. SPRING SPECIAL!!! 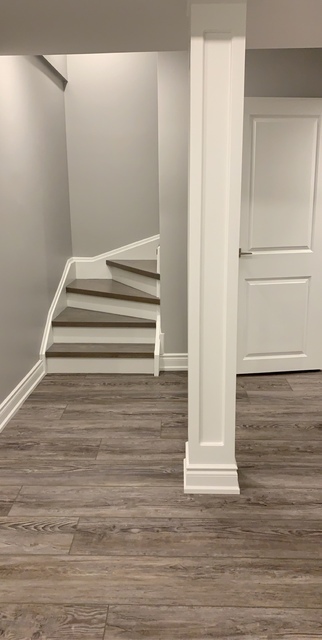 RECEIVE 10% OFF YOUR ENTIRE JOB - JUST MENTION "HOMESTARS SPECIAL"
Prestige Painting & Contracting is a company located in the GTA and provides a one-stop contracting experience for all residential and commercial custom finishes. Whether you are a new home builder, renovator, or an ICI Builder, we have got you covered. 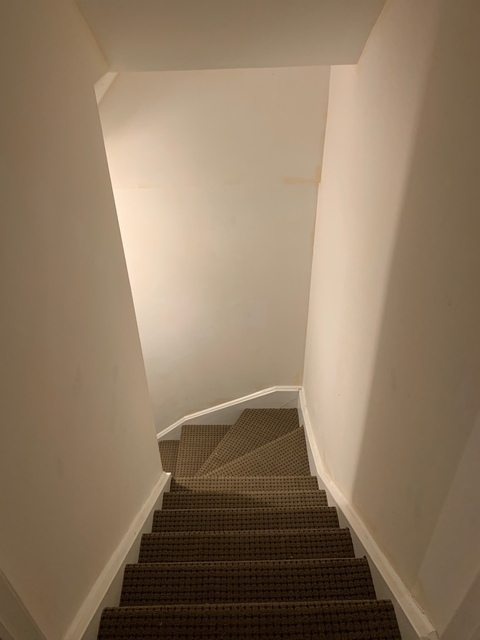 We specialize in interior/exterior painting, drywall, trim, and wallpaper, Prestige is able to provide the convenience of using one specialized contractor for all your luxury finishing needs. 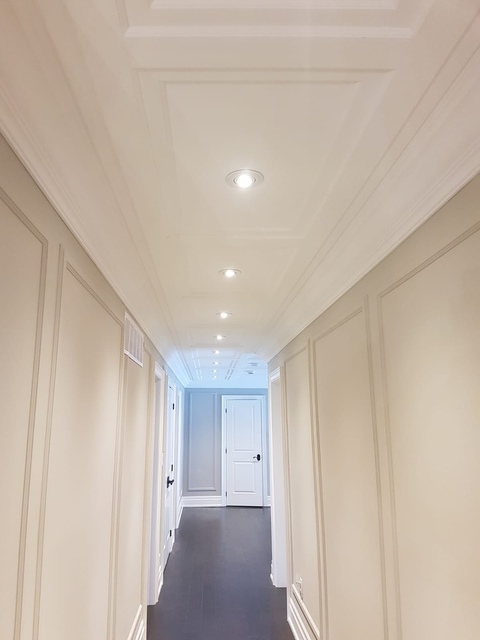 Prestige Painting has completed many residential and commercial projects both large and small, with skilled tradespeople that are dedicated to a high quality of workmanship and customer service. While offering competitive pricing, our projects are completed with 100% client satisfaction, delivered by the best team in the industry. Dream it! Design it! Create it! Luxury finishes are our specialty, we are able to work directly with our customers to design whatever you can dream. If you can dream it, we can create it. 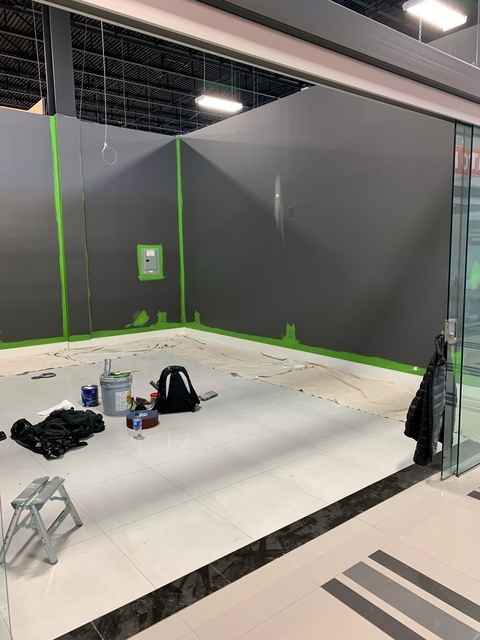 Bring your dreams to us, feel free to stop by our head office located in Canada’s Largest Home Improvement Centre at 7250 Keele Street, Unit 204 in the Improve Canada Mall! Our knowledgeable, customer-friendly sales representatives are looking forward to meet you!